This itinerary will guide you through the enchanting city of Salzburg and to the hi-lights of the province of Salzburg and the Lake region. Our Salzburg Self-Guided Itinerary Travel Guide for the city and province of Salzburg includes Self-Guided Walking Tours, information of many ideas and options for site-seeing, Tips, and travel routes. The itinerary includes direction to guide you from one site to the next, scheduling to guide your through your day, and much more for your optimal self-guided / self-driving Tour of beautiful Salzburg. 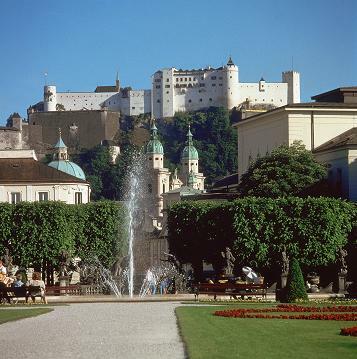 With our travel itinerary you will enjoy great architecture, art, music, culture, shopping, hiking, walks, scenery, recreation and much more in historic Salzburg and the towns of the beautiful Austrian Alps. 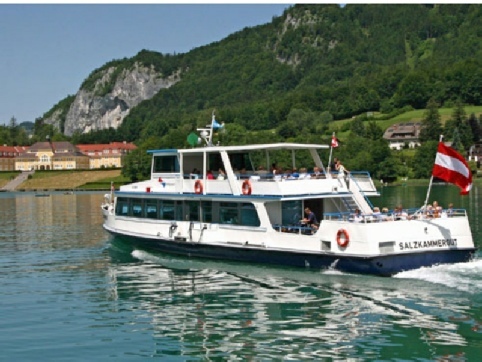 Your Salzburg travel experience will be as magical and fantastic as you might imagine and then some. This itinerary will guide you on your discovery of the fabled enchanting city of Salzburg and the Austrian Alps of the province and Lake Region. With our Travel guide - itinerary you will discover this picture perfect region and these historical cities and villages of one of the most beautiful and friendliest countries in the world. 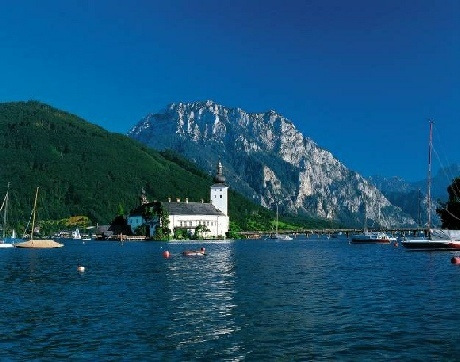 The travel itinerary will guide you to discover the natural beauty of the country, it’s great culture and fascinating history will greet you in Salzburg and throughout the Alps of the Salzkammergut Lake district. Our Travel guide itinerary will provide you with a most memorable and rewarding experience, a cherished adventure awaits you! 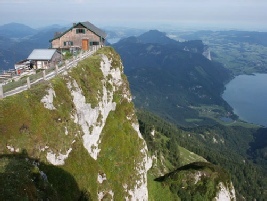 We wish you a good trip and wonderful time in our beautiful Austria !